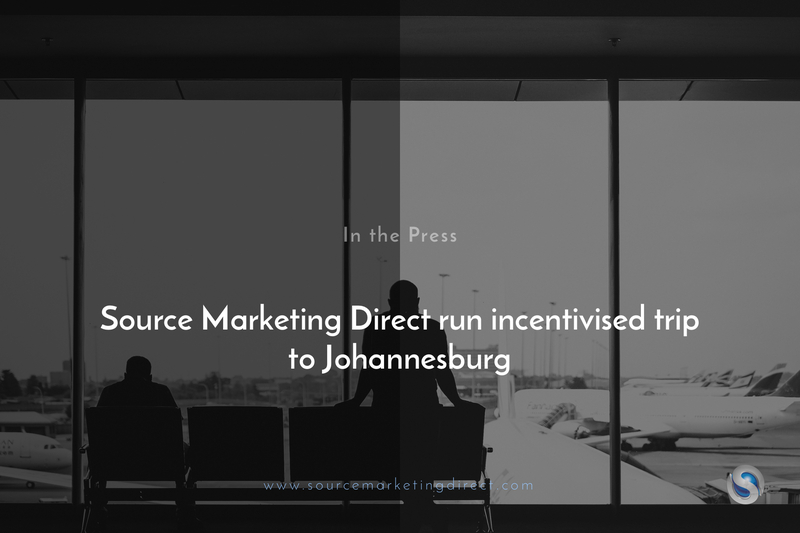 London-based outsourced sales and marketing experts Source Marketing Direct are in the process of selecting some of their best-performing contractors to go on an exciting business trip to Johannesburg, South Africa. Departing on the 5th of October, the top performers will travel to the country’s largest city as part of an organisational incentive programme put in place by Managing Director, Hector Montalvo. While touristy Cape Town may win in the looks department, Johannesburg remains the business capital of the continent, giving it a pan-African cultural edge that wine farms and shark dives can’t beat. “We believe business travel refreshes the mind. It gives everyone involved a fresh perspective, and a renewed hunger to tackle challenges upon our return. We are process professors, but must also lift our heads up to examine breaking trends in foreign markets that could catch on back home,” states Managing Director of Source Marketing Direct, Hector Montalvo. Although the trip will primarily be business-orientated, the firm have explained that there will be elements of R&R and team building – providing the contractors with some well-earned downtime. The Managing Director, Hector, has set out the qualifying criteria to ensure all current members of their team could participate, setting different targets for different team members based on their duration with the firm. The aim of this was to create a level playing field, so that Source’s mantra of ‘hard work pays off’ applies to all. “Everyone in the business is super excited for the October trip to South Africa. We had a great time in Cape Town last year – it was a great cultural and business experience for the contractors that went, so this is great opportunity for those who missed out to get involved this time round,” commented Hector Montalvo, speaking from their London headquarters in Southwark. The firm has made some big strides over the last 18 months to ensure that international business travel is incorporated into their company culture, and is part of life at Source Marketing Direct. This is because not only is it a sought-after work perk, but Montalvo believes it to be a key ingredient towards creating growth goals for the future – as it allows their contractors to cross organisational boundaries with smoother transitions. While Source Marketing Direct acknowledges that there are many other outsourced sales and marketing companies within the UK that can be considered competitors, the firm believes that their company culture and business travel opportunities continue to be a big draw for top talent scanning the job market. Next Next post: Don’t let empowerment in the workplace fall through the cracks, warns Source Marketing Direct.